Generation Success is proud to team up with BBC Radio and Education to offer a once in a lifetime opportunity for 200 ambitious dream hunters. Signing up to Eventbrite is the first initial stage of the application. 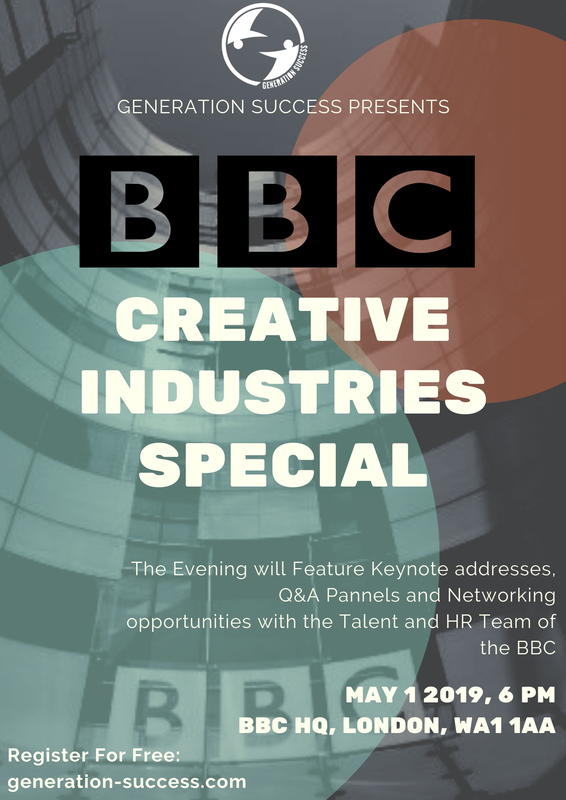 If selected you will not only be given a place on the evening but will have an opportunity to engage with the HR, Diversity and Inclusion team at the BBC. By answering the next set of short questions you could be in with a chance to win an opportunity that could change your life! 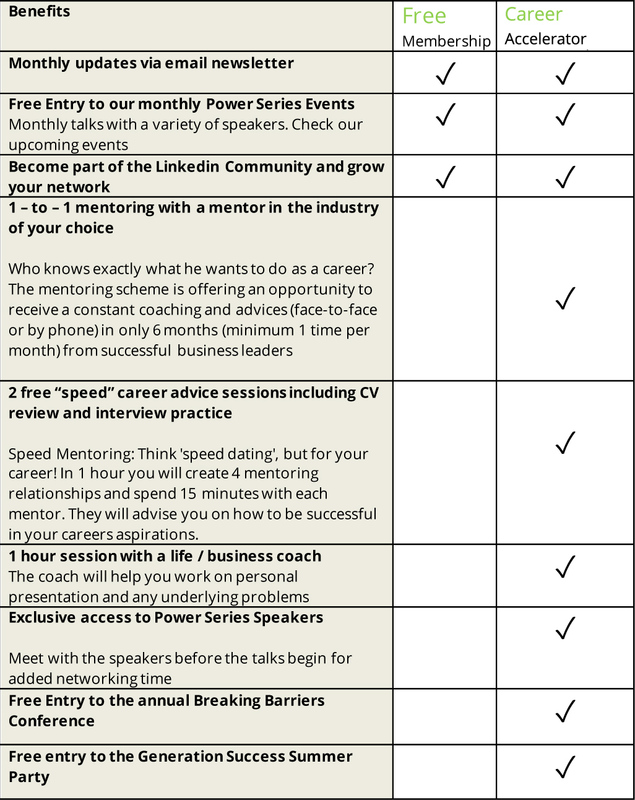 The question will also be used to select 30 people for an exclusive pre-event speed mentoring session with Senior BBC Staff. The reason why I joined generation success is because I am interested in developing my employability confidence, self-motivation, and other aspects of my Career. Generation Success has helped me see what opportunities are in the market and assisted me in identifying the steps necessary to help me achieve my goals. This indeed is a fantastic opportunity to gain an insight into life after university from senior professionals. Whether you’re an employer looking to diversify your talent pool , wish to collaborate for offering mentorship or you are someone who loves to volunteer and wants to get involved, why not find out how we can help and work together.